Ever since an inventor named Paul Galvin had the bright idea of putting a radio into a car back in 1929, no roadtrip has ever been complete without tunes. And even when you're not cruising, there's no better way to get that highway feeling than cranking up music that evokes the freedom of the open road. 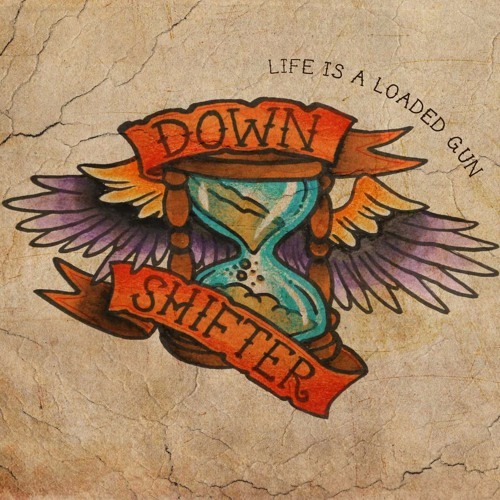 DOWNSHIFTER - a five piece band from Halle (Saale), germany - brings you this certain feeling of freedom and being on the road with their music, which is a vivid mixture of rock, country, folk and punk. It never felt better then hearing songs like EXPERTISE while driving in your car.